protax for Great Team Building Days! 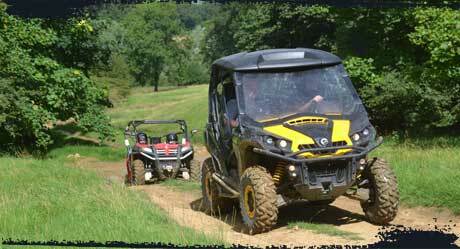 With over 250 acres of varied terrain this enables us to really show you what a 4x4 and you! 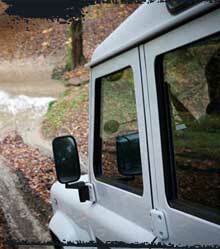 can do - during the day you will amaze yourself with yours and the 4x4 vehicles capabilities. 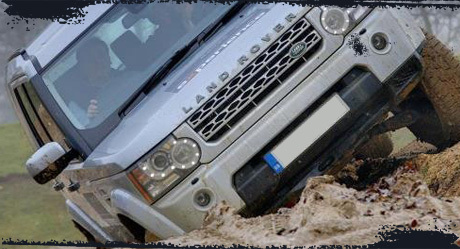 Pro-Trax uses in the main Land Rover products with well prepared TD5 & Puma engined Defender 110 being the 'work horses' of the company. 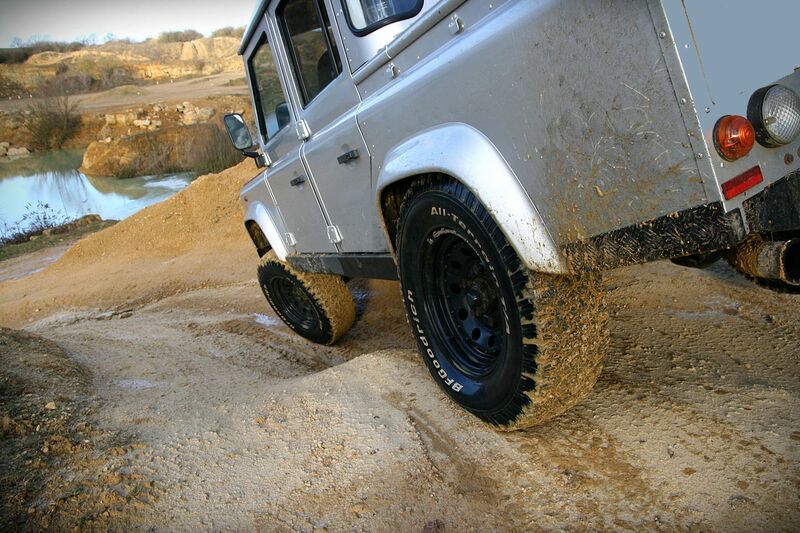 Whether it be for UK based training or terrain specific, like the Sahara in Morocco, we have the expertise and locations to support your requirements. 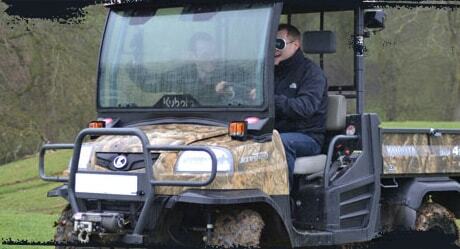 We can provide corporate entertainment, off-road Driving packages and team building events second to none. Operating since 1992 we have the know-how and the experience to ensure that your event is exciting, enjoyable, memorable and rewarding whatever the activities, wherever the venue. 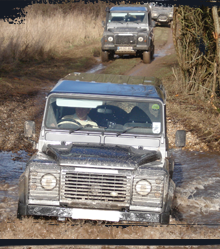 The aim of our adventures is to encourage owners of all 4×4 vehicles to participate in a variety of off-road events in a controlled environment, and to encourage the owners to utilise the full potential of their vehicle ensuring maximum adventure and fun with the minimum effort and hopefully no damage to the vehicle or themselves.